Ranveer Singh starrer has become a conversation starter nowadays. The movie is getting so much of love among all quarters of the country. Zoya Akhtar has directed the magic once again straight to the heart and box office. 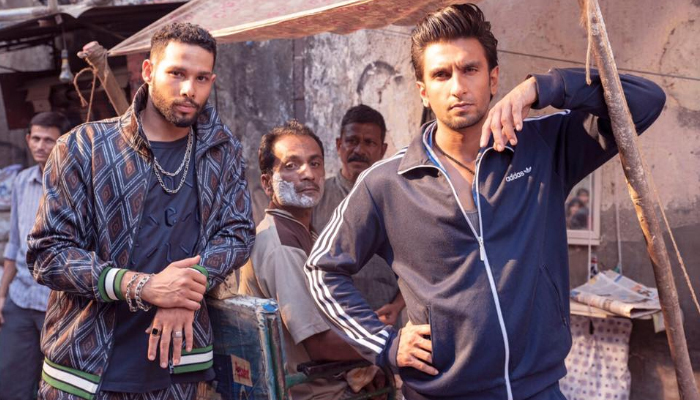 Starring the very much talented Ranveer Singh and Alia Bhatt in lead roles, Gully Boy has got succeed to impress everyone across the globe. Due to a solid word of mouth, it all set to become the second blockbuster of the year 2019 in Hindi cinema. After an excellent start, Zoya Akhtar’s directorial musical drama remained super-strong throughout the first week and registered the massive business of 100.30 crores which included 72.45 crores in the weekend and 27.85 crores on weekdays from around 3350 screens across the country. Now it is running in the second week and started the weekend on a solid note. On 2nd Friday, it recorded a higher response than the previous day and raked the business of 5.20 crores. On the next day i.e. 2nd Saturday, the film witnessed a growth of 80.77% and minted the amount of 7.05 crores. With this, the total domestic collection of Gully Boy after 10 days has become 111.25 crores nett. Apart from the direction, production and acting, another thing that goes in the favour of the film is its budget. Made on a very controlled budget of 50 crores, the movie has already earned double.